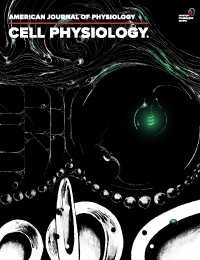 The American Physiological Society (APS) publishes journals and books in many disciplines within physiology. 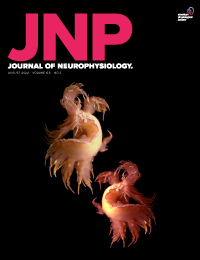 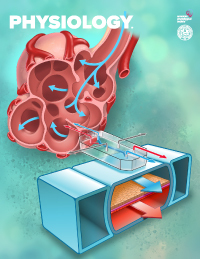 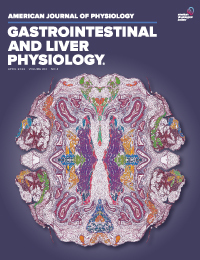 The Society’s distinguished scientific journals are dedicated to the advancement of physiological research, which has formed the basis for many biomedical advances. 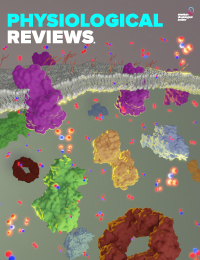 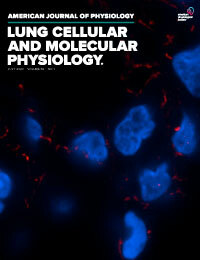 These highly regarded, peer-reviewed journals examine major physiological systems from the cellular and molecular to the organ and system level and meet the needs of research investigators, educators, and information specialists interested in the physiological sciences. 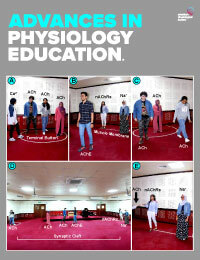 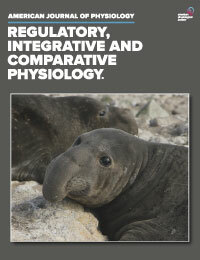 APS also publishes The Physiologist newsletter, and highly regarded Handbook of Physiology is currently published as Comprehensive Physiology for APS by Wiley. 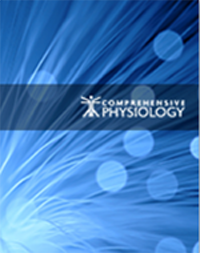 The APS book series, published by Springer, includes Methods in Physiology, Physiology in Health and Disease, and Perspectives in Physiology. 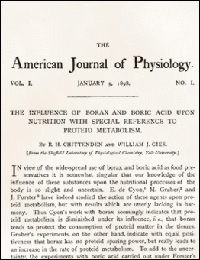 Also published are works on history of physiology as well as independent titles. 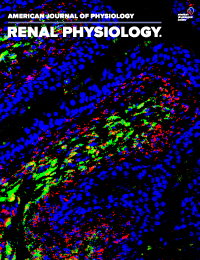 APS is a founding member of Scientific Society Publisher Alliance (SSPA) to promote awareness and support of society-sponsored journals. 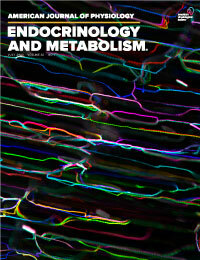 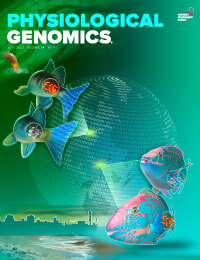 APS publishes book titles in collaboration with Springer. 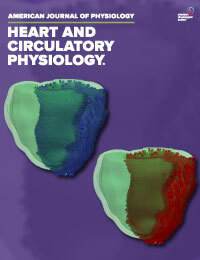 The ebook versions of all titles are freely available to APS members. 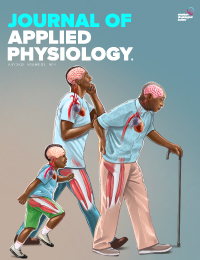 The Physiologist, the newsletter of The American Physiological Society, features articles on Society affairs and announcements, as well as articles of importance to today's physiologist. 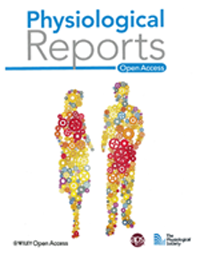 Abstracts from annual APS conferences are compiled and published near the change of the year (for example, as seen in March 2018).